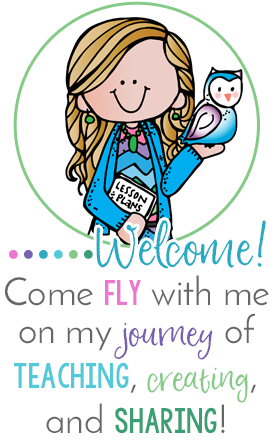 Sweet Melissa from Mrs. Dailey's Classroom is celebrating her 1,000 TpT followers milestone with a HUGE giveaway with lots of her bloggy buddies! Be sure to enter the Rafflecopter at the end! Look at the prizes you could win in the picture above! In addition to the giveaway for the prizes, she is hosting 30 flash freebies on her FB page on Sunday, July 5th! Be sure to follow her so you don't miss out! And be sure to enter the Rafflecopter and unlock all of the entries for extra chances to win! Good luck and congratulations Melissa!